Maybe it was a counter-intuitive response to finding out that my cholesterol levels were slightly elevated. 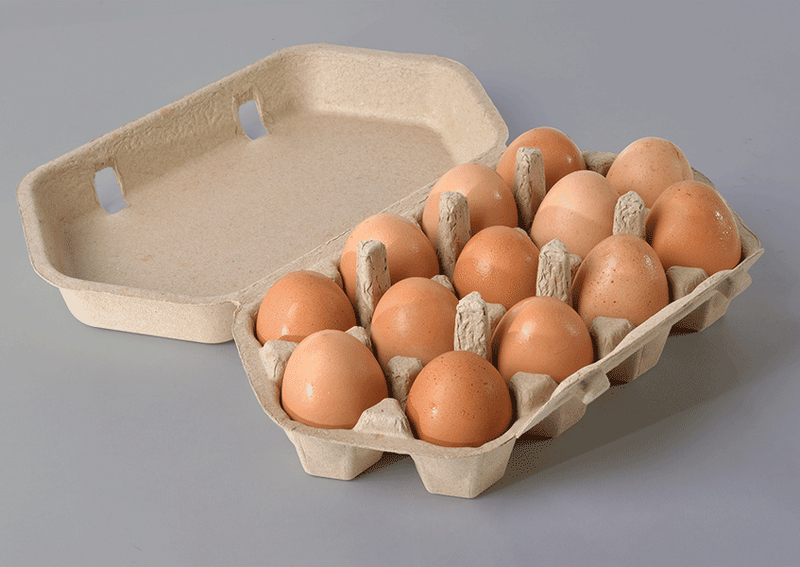 But last year I began to play around with an idea for fitting even more eggs into a carton. 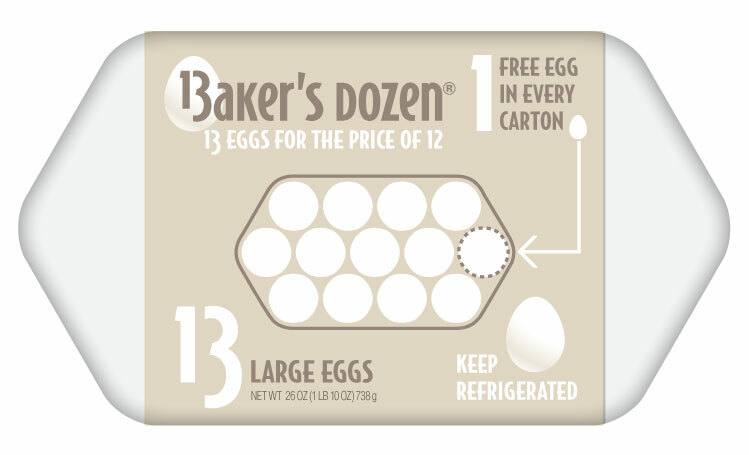 The “Baker’s Dozen egg carton” is the result. I love polyhedral packaging, but I don’t want to over-sell the space-saving efficiency of close-packing eggs. Yes, technically there are more eggs fitting into less space and yes, the containers, themselves, could close-pack in a similar manner. The dairy cases at the grocery store, however, will still be rectangular. 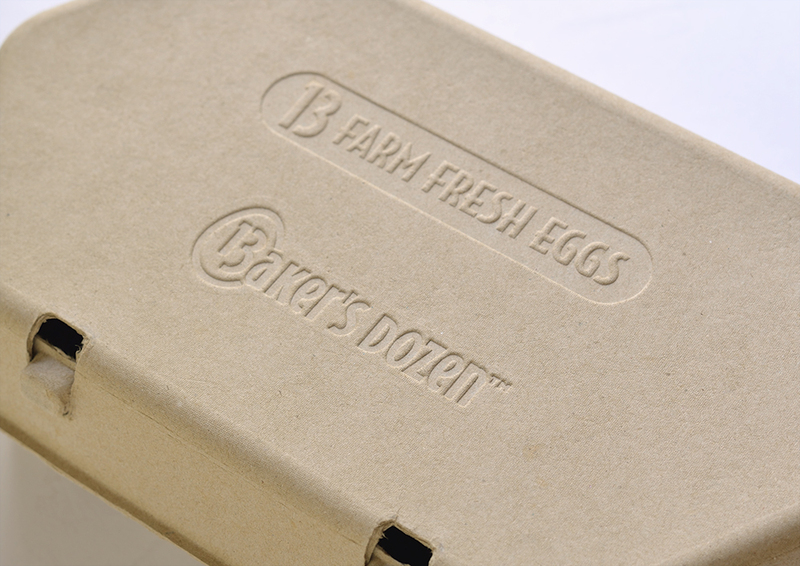 Even though the eggs inside the carton are packed more efficiently, grocers would probably still line them up like conventional egg cartons, in rectangular rows. In this arrangement, however, the diamond shaped spaces in between our 13-pack cartons could at least serve a modicum of purpose by forming convenient hand-sized gaps between each carton. 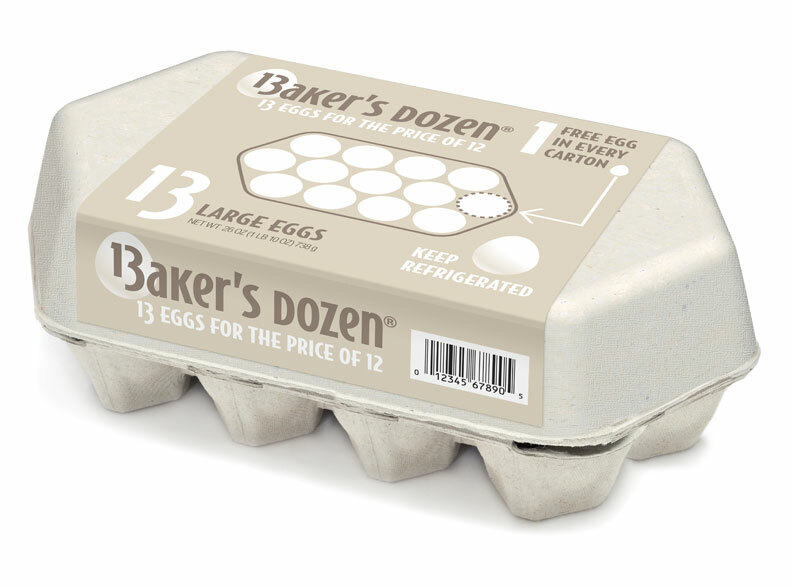 2018 Update: Baker’s Dozen Egg Carton now a reality! Are these for sale yet? Are these cartons available for purchase yet? Please let me know where I can get them. please let me know when available to order. No problem. We’ll be in touch, hopefully later this year. Thanks! 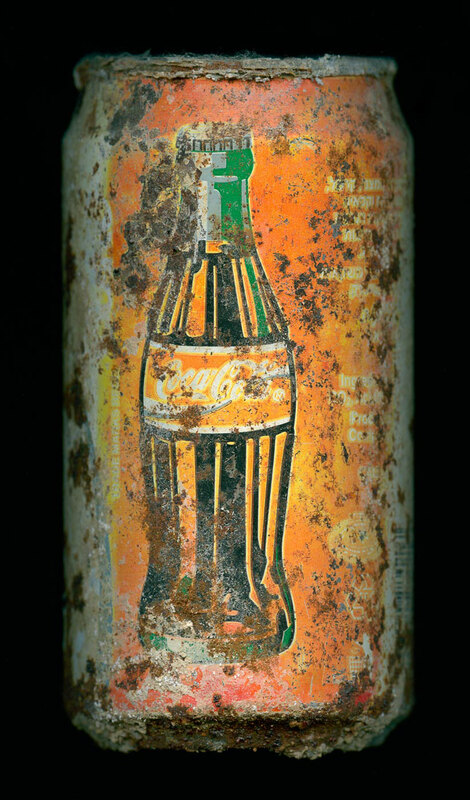 I would like to know when these cartons are available for purchase. I’d love to order if you get these made. Has this been released yet? 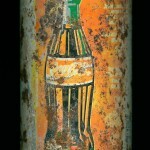 I would love to purchase for our small family farm to set us apart. 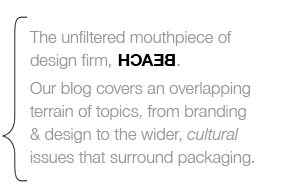 We’re hoping to start production soon. Perhaps by the end of this year. I’ll let you now as soon as we have some manufactured. Possibly by the end of the end of the year. 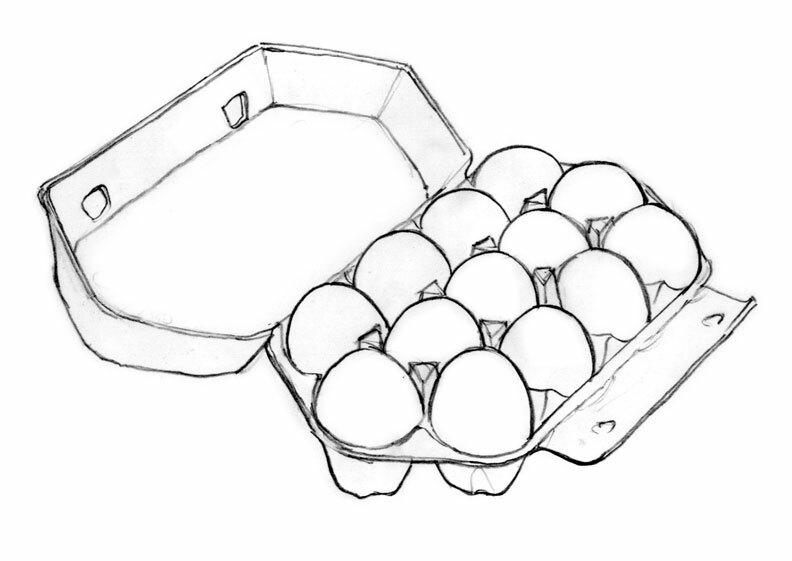 I’ve been playing with this idea in my head for some time, and while I like the tight packing and the overall elegance of the solution, what I really like is that no matter how many eggs are in the carton, you can always have them in a symmetrical or balanced pattern in the carton. Call it OCD, but I’ve used an extra egg in a recipe just so the ones left in the carton will be arranged in a pleasing way. These are great! Where can the be ordered from? Are these available yet? Please let me know. Very interested.